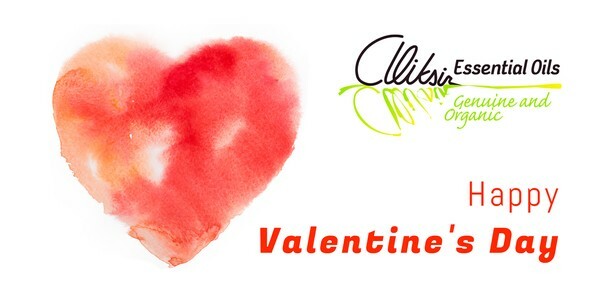 Aliksir wishes you a heartfelt very happy Saint-Valentine's Day. Why not cease the occasion to exchange a loving massage, or simply caring, with your loved ones? Use our massage oil Serenade, with warm and sensual notes, or blend your own oil for the occasion with the ingredients you have at hand. Making sure to avoid photosensitizing essential oils, like bergamot, or irritating essential oils, like cinnamon or oregano, blend 5% to 10% essential oil in 90% to 95% of vegetable oil. You can even blend your oils directly in the palm of your hand.